A very happy holidays & New Year to everyone! We would like to thank all our clients who called us in 2011 and gave us the opportunity to work for them. It was a record-breaking year in terms of clients serviced and we are proud that we completed all jobs on time and to the utmost highest cleaning standards. In 2011, we also purchased a new truck for our fleet, bought new state-of-the-art equipment, launched our new line of eco-friendly products, expanded our service area to the regions of Oakville, Burlington, Milton, and Mississauga, and started to provide additional cleaning services such as mattress cleaning and tile & grout cleaning. But the biggest part of our success has been YOU, our new and loyal customers! According to the growth and demand for our Royal services, we are planning to add another truck in the second quarter of 2012. 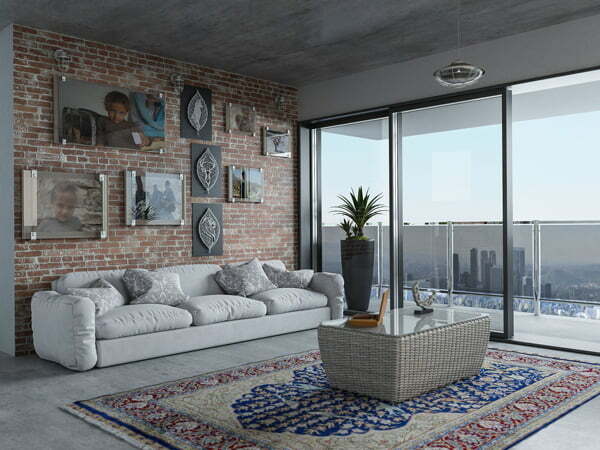 It will be fitted with the latest equipment and most eco-friendly cleaning products. 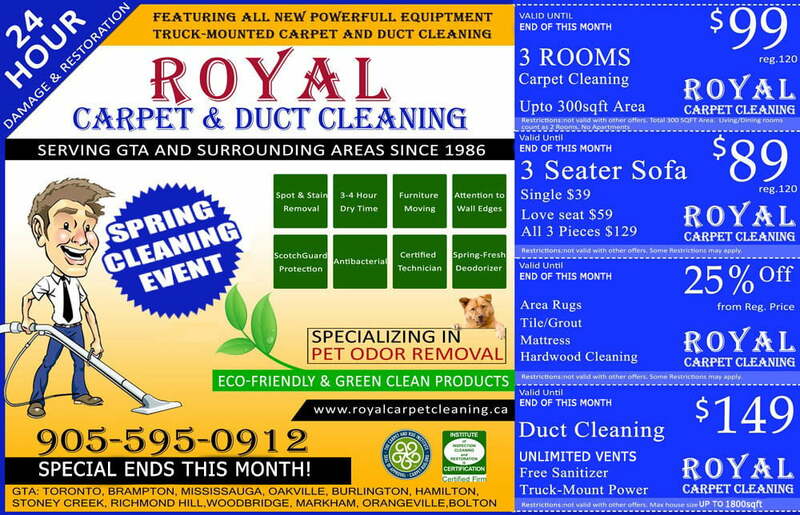 At Royal carpet cleaning we care about the environment and safety of our clients’ children and pets. Providing a safe and clean environment for you and your family is our number one priority. Also starting the first week of 2012, all of our technicians will be going through a 6-hour refresher course to update their knowledge on the new cleaning standards set forth by the health ministry and carpet cleaning industry. You can be assured that by the time each cleaning technician is re-certified, they will be able to use this new knowledge to improve their cleaning results and help educate our clients about cleaning best-practices. The course will also entail a section of our new line of eco-friendly green cleaning products, which is also one of our top five goals for 2012. It means we will be using all natural and eco-friendly products, eliminating any bad harmful cleaning agents from our product line altogether. At Royal Carpet Cleaning, we cherish the environment!